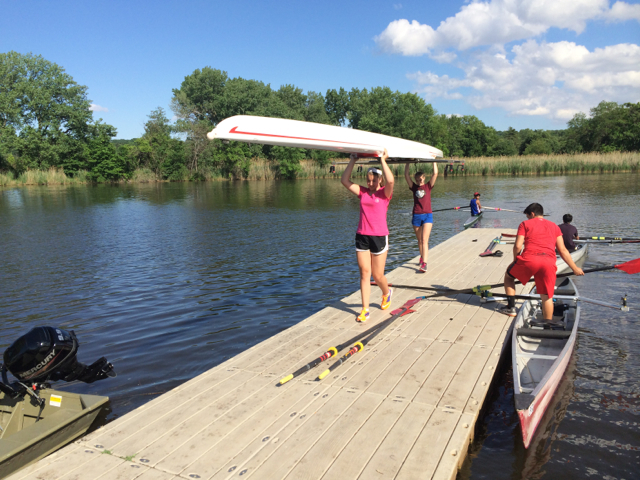 The Bergen County Rowing Academy was founded in 2014 to make the sport of rowing available to all Bergen County residents, and beyond. 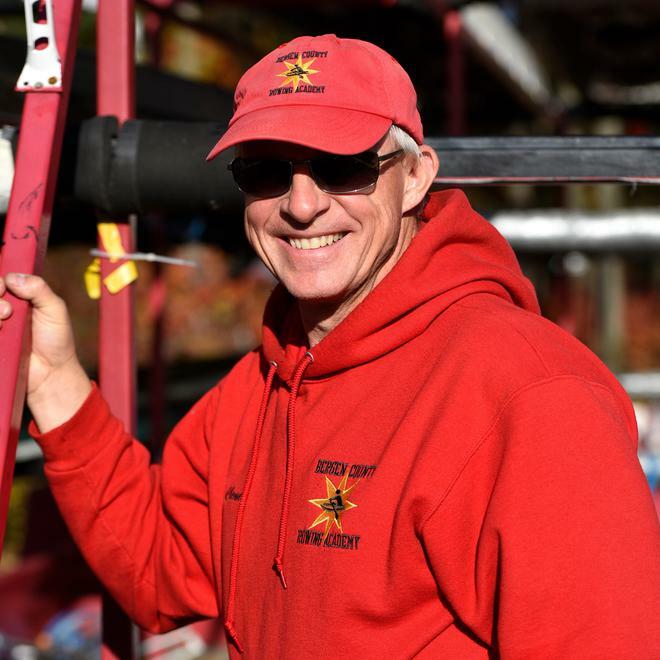 Coach Clemens is the founder and president of the Bergen County Rowing Academy. During his time away from coaching he is an adjunct faculty member at Bergen Community College where he teaches courses in religion, and the head rowing coach for the Women's and Men's Rowing Teams at SUNY Maritime College. 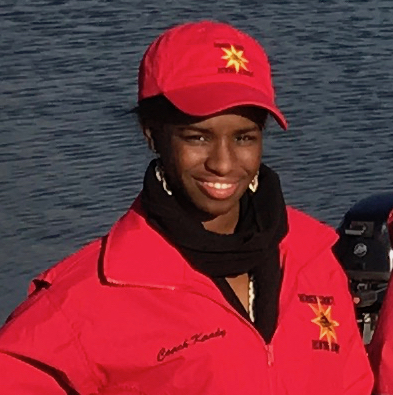 Coach Myrna, who graduated herself from Hackensack High School, is the advisor to the Hackensack High School Crew Team founded in 2018. Since then Coach Myrna has been a volunteer coach for BCRA. 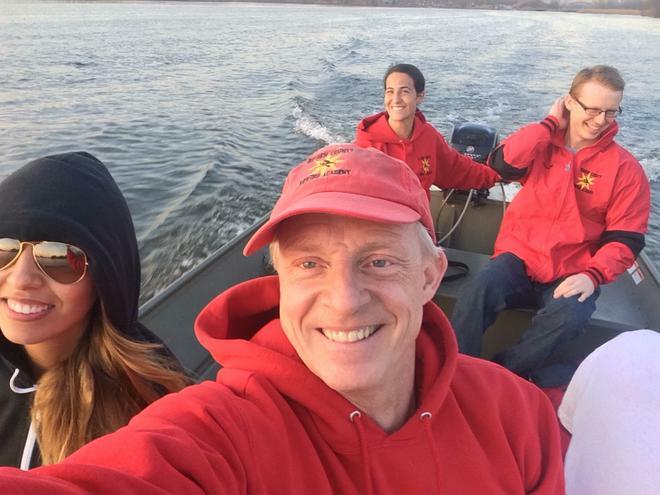 An avid track & field athlete, Coach Myrna learned how to row with BCRA in 2015. 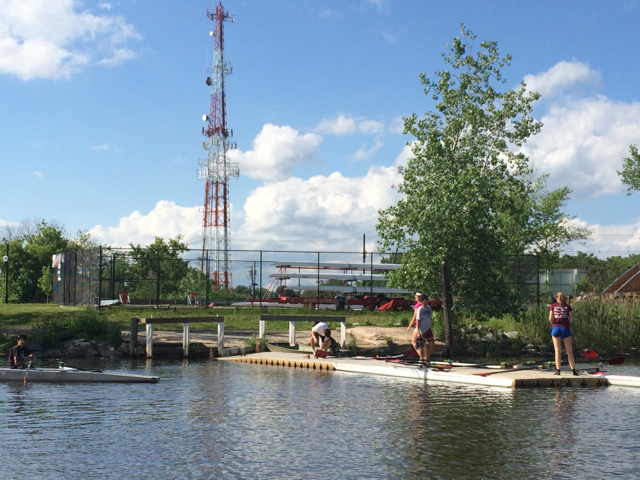 She has since become a strong leader in supporting the sport of rowing in Hackensack and BCRA. Graduating from Ramapo High School in 2013, Coach Lexi was on the fencing team all four years, and served as the fencing team’s captain during her junior and senior years. At Rutgers University (2013-2017), she joined the rowing team during her sophomore year competing with the Women’s Eight. She graduated in 2017 with a bachelor’s degree in psychology. She continued her studies graduating with a dual master’s degree in elementary and special education in 2018. Coach Lexi joined the coaching staff of the Bergen County Rowing Academy in the Fall of 2018. Beginning with the 2019 Spring season Coach Lexi will hae special coaching responsibilities with Dwight-Englewood School. Coach Kandy rowed for four years at Teaneck High School (2006-2010) with Coach Kerrie Viray and Coach Clemens. She continued rowing for one year at Philadelphia University (2010-2011), before she transferred to Montclair State University. She graduated in 2015 with a Bachelors degree in Business Management. She is a certified Massage Therapist, and has almost completed her certification as a yoga teacher. Coach Kandy joined the coaching staff of the Bergen County Rowing Academy in March 2017. Coach Clemens with former coaches Jenny and Ted in 2016.